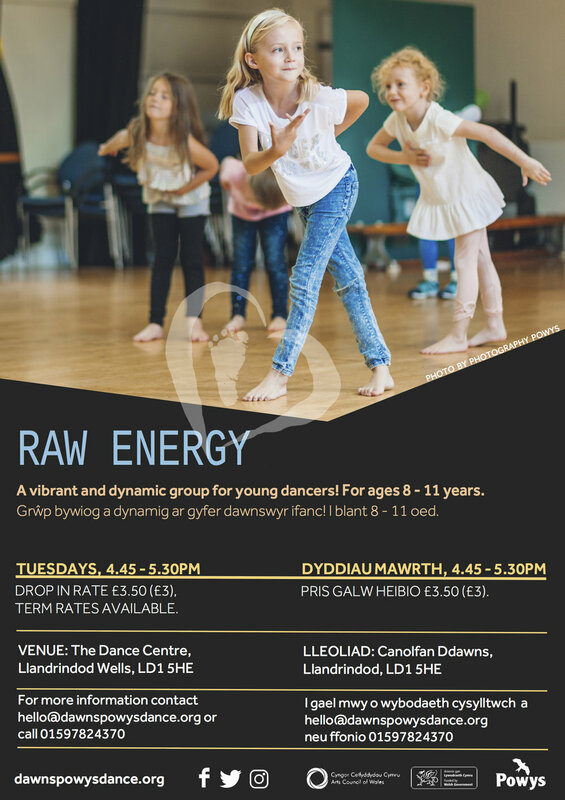 After a fun 4 weeks of Salsa dancing in Hay on Wye, it’s now time to stretch and flex with 4 weeks of Jazz! 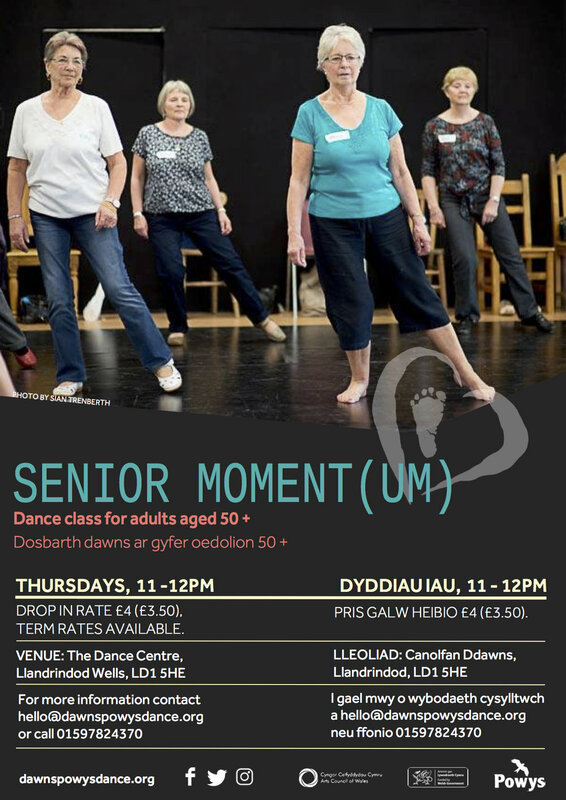 Our adult dance classes continue on Monday 11th February in Hay on Wye but we’re changing the style to Jazz! 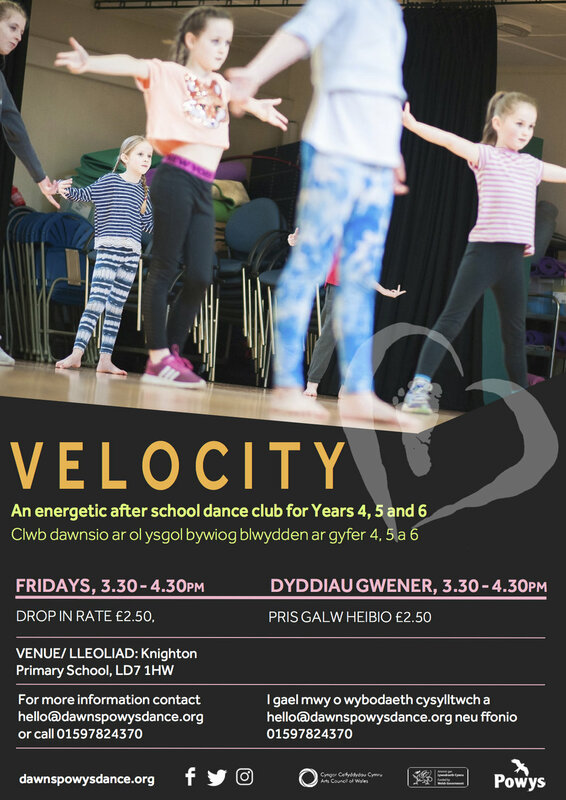 This class will be a combination of fun and upbeat warm ups, working on Jazz technique for all abilities. 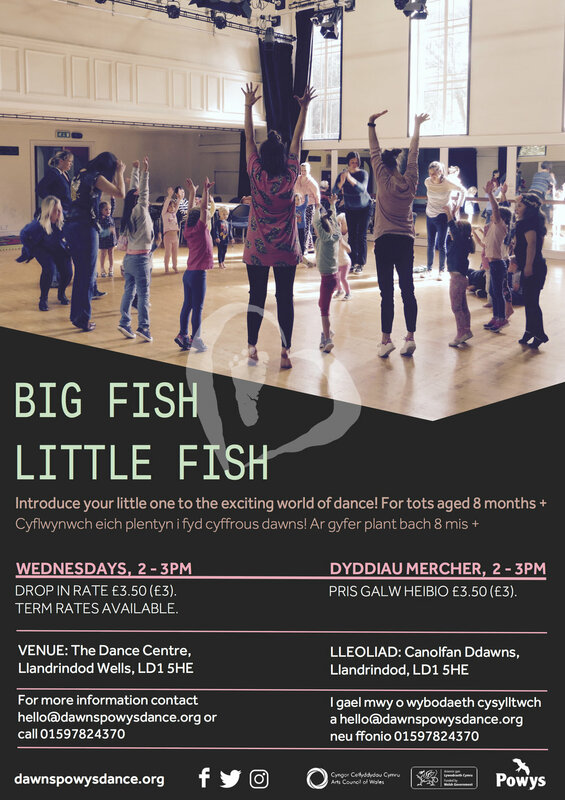 Carolyn will introduce you to the world of musical theatre jazz, expect kicks and flicks, fancy footwork and A LOT of fun! 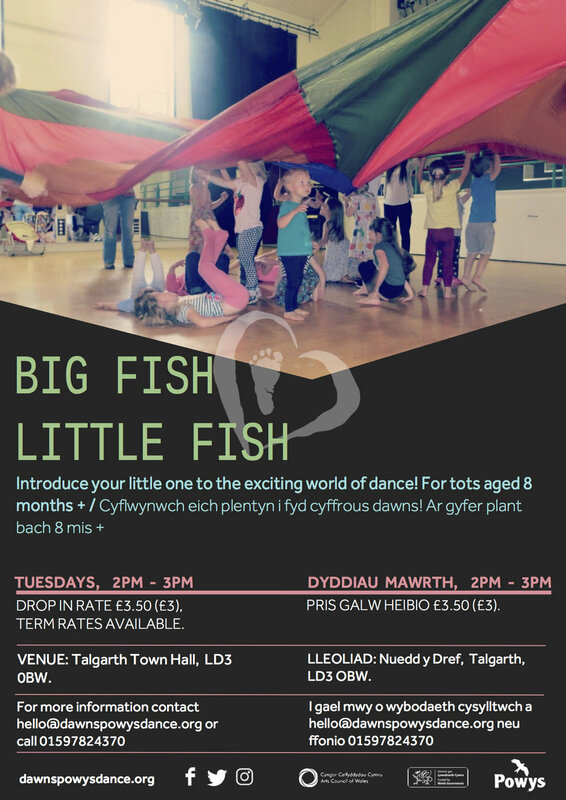 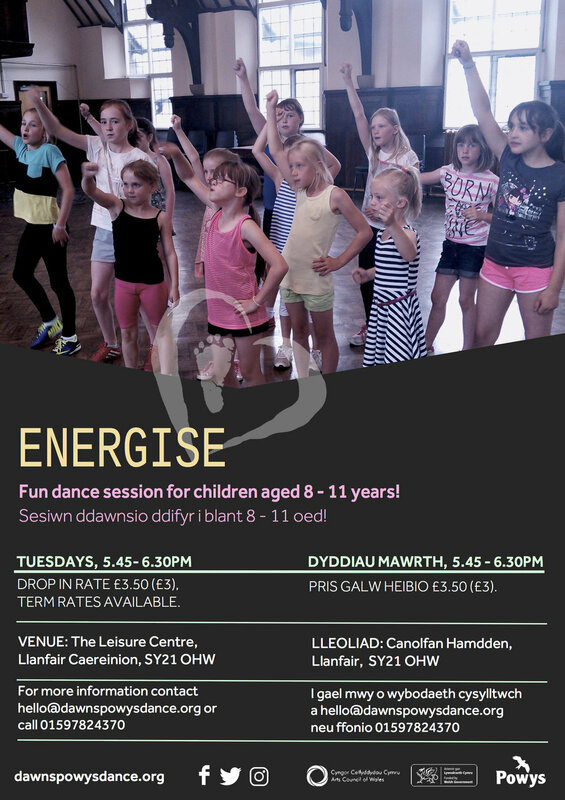 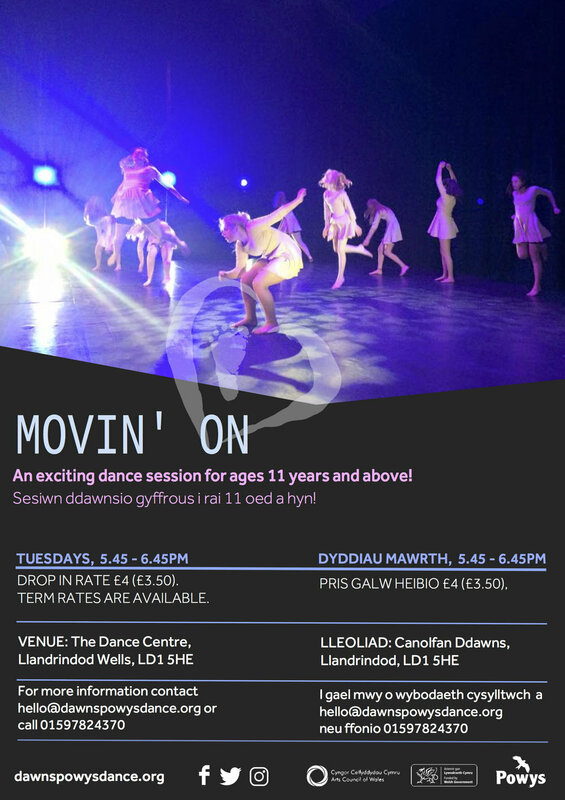 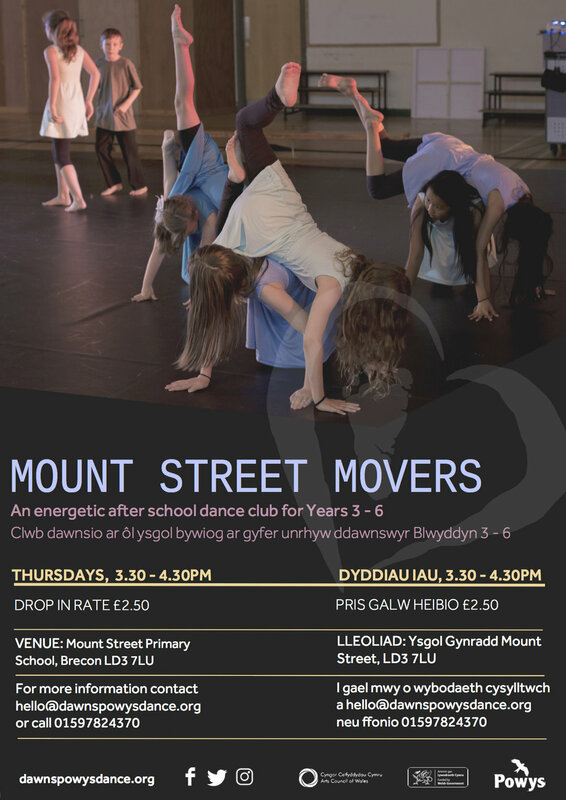 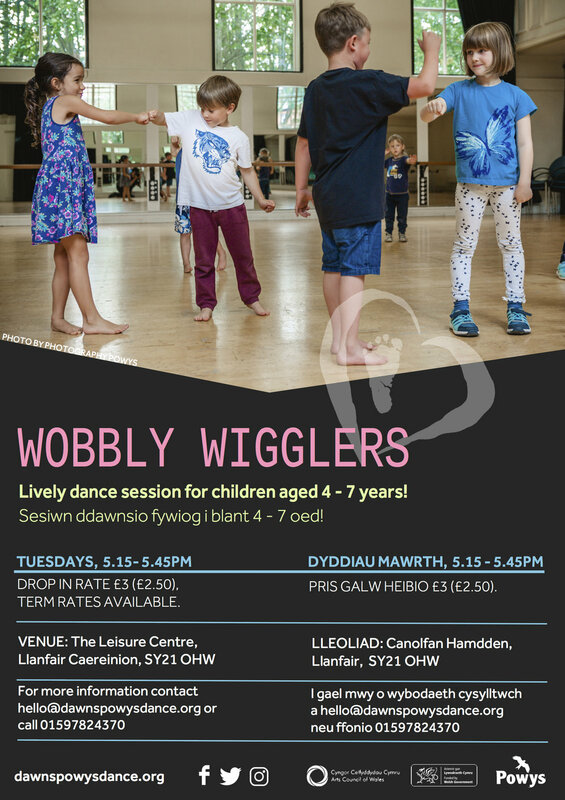 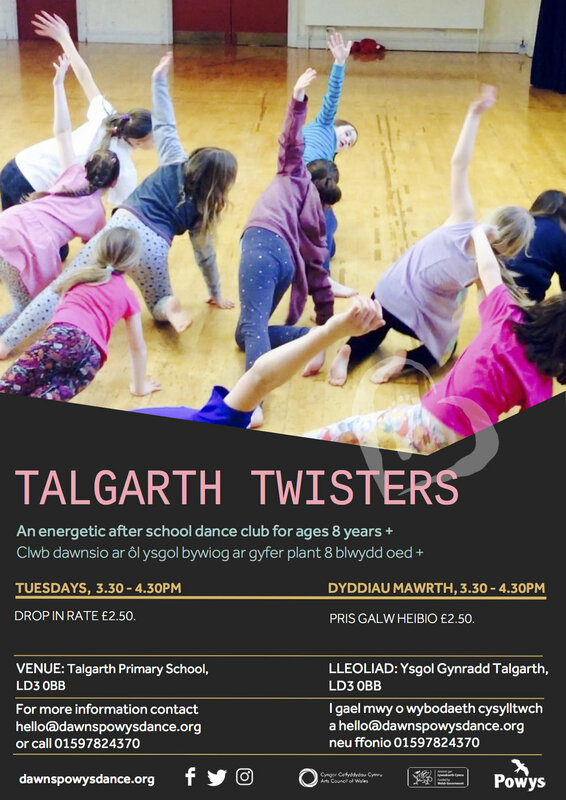 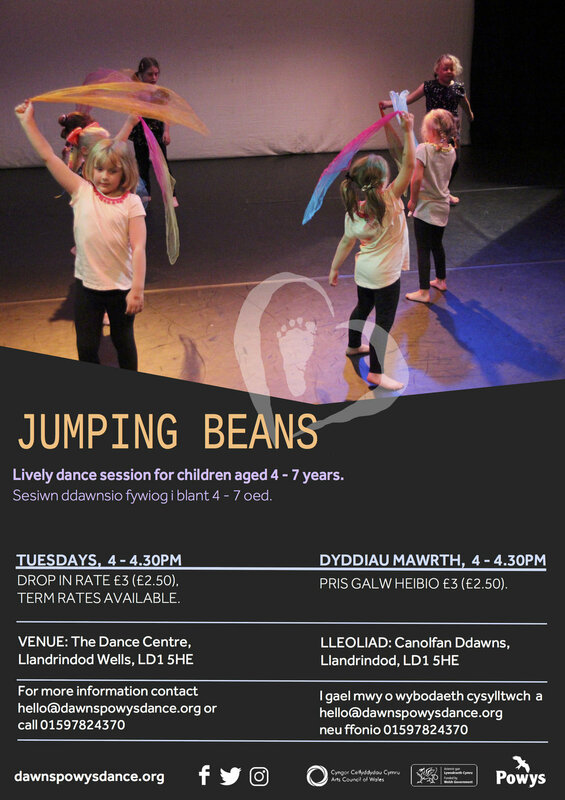 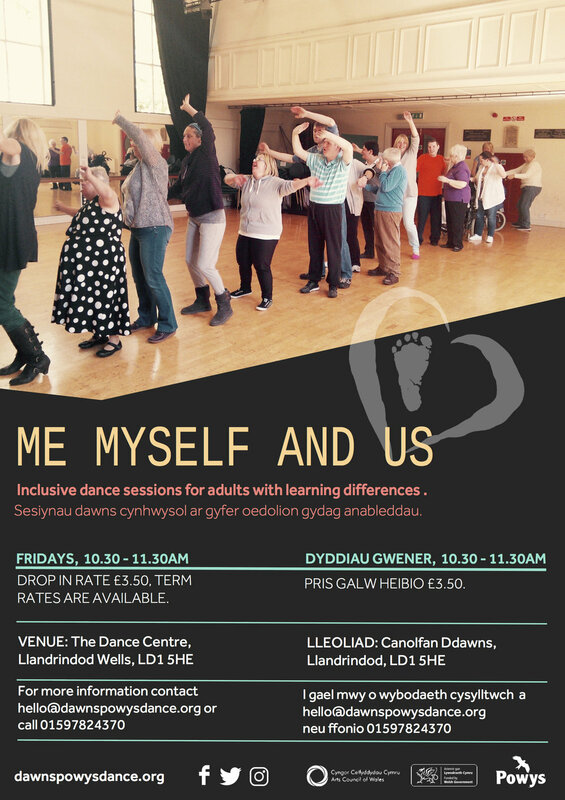 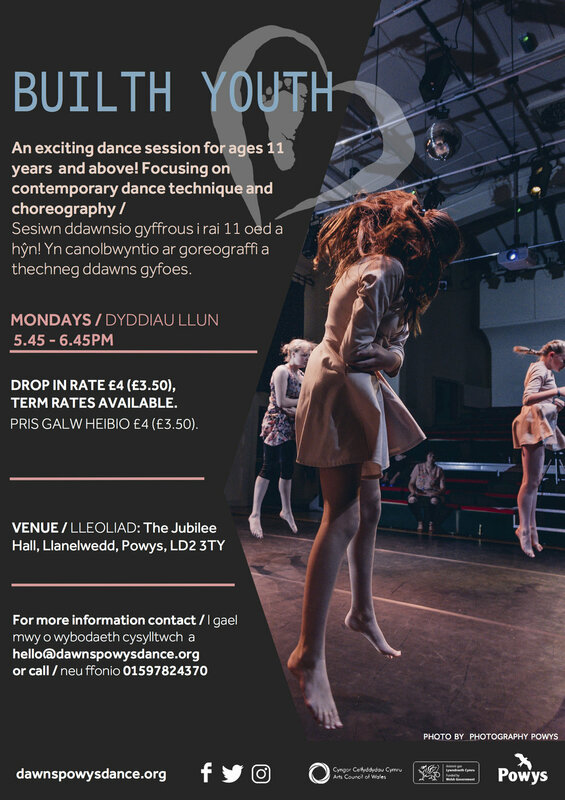 All Powys Dance classes are inclusive, we know coming to a new class can be daunting at times but we’re right there with you, participant enjoyment and community spirit is at the heart of all we do!